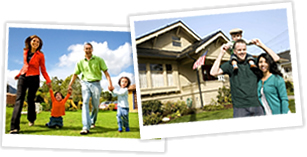 Own with no bank » Top 5 reasons real estate is rebounding in 2013! Top 5 reasons real estate is rebounding in 2013! I believe in 2013 some fundamental changes will help the real estate market here in the Midwest began to improve rapidly. I am always reading. I pay attention to the market. Here are my top 5 reasons I think our market will begin to get better this year. Banks are getting better at completing short sales faster. This leaves fewer houses on the market and moves the market forward in deciding real property values. Many houses now must sell by short sale in order to sell at all. This is a big step forward. Banks have typically taken 90+ days to decide whether or not to sell a property thru short sale and now many are below or at 30 days for an answer. This keeps the buyer interested in the house and allows more short sales to close. The government is putting a lot of new rules in place that help move properties along. The government lending arm of Fannie Mae is constantly creating new programs to sell homes that it has. They also have created rules that help investors buy, fix-up, and sell homes. These rules will move more houses onto the market faster. Buyers are stepping out more and more because they are trying to time the bottom of the market. 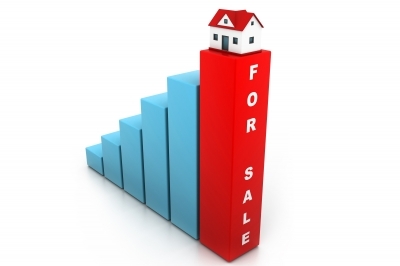 The bottom of the market has already passed and more buyers are going to buy while the buying’s good in 2013. Banks are completing more loan modifications now. This helps the market because it lowers the amount of bank owned property on the market and it helps to stabilize areas. You won’t have entire neighborhoods of empty houses because of foreclosures. These are the main reasons that I see the real estate market in the Midwest improving this year. However, we live in a constantly changing world so my disclaimer is that if anything weird happens then all of this may fly out the window. Banks do have a tendency to change their mind more than my kids. So if you are selling your home in 2013…Good Luck and Good Bless!